Courtesy of HomesUSA.com, Ben Caballero. MLS# 13991533 – Built by Graham Hart Home Builder – CONST. COMPLETED Jan 25 ~ The fresh, open feel of this 3 bedroom home is enhanced by its on-trend color palette of grays & whites. 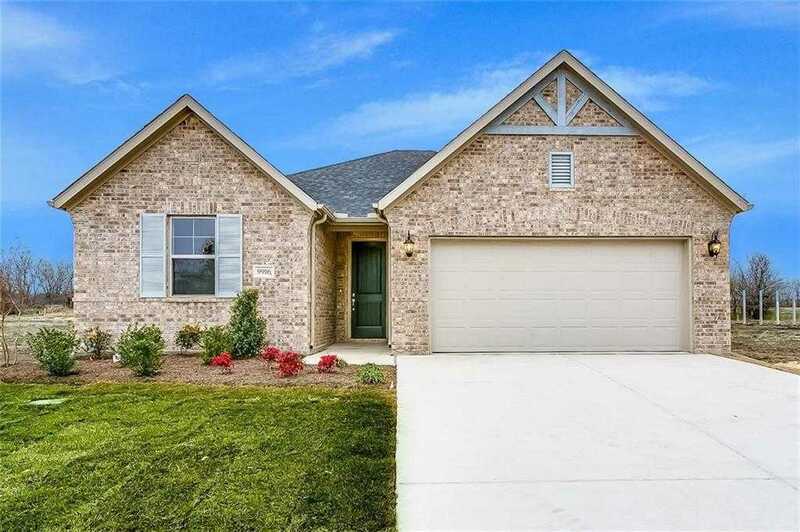 Designed for livability & comfort, the home features tile in the main living area, with carpeting in the owners retreat & 2 additional bedrooms. The kitchen includes an over sized island, granite counter tops, white cabinetry, subway tile back splash & a walk in pantry. Ideal for entertaining, the great room includes a raised ceiling, fireplace & windows overlooking the covered patio. The owners retreat over looks the back yard. two rooms & full bath are located toward the front of the home. Model 9933 Chaparral Pass Fort Worth. Please, send me more information on this property: MLS# 13991533 – $276,000 – 9916 Chaparral Pass, Fort Worth, TX 76126. I would like to schedule a showing appointment for this property: MLS# 13991533 – $276,000 – 9916 Chaparral Pass, Fort Worth, TX 76126.